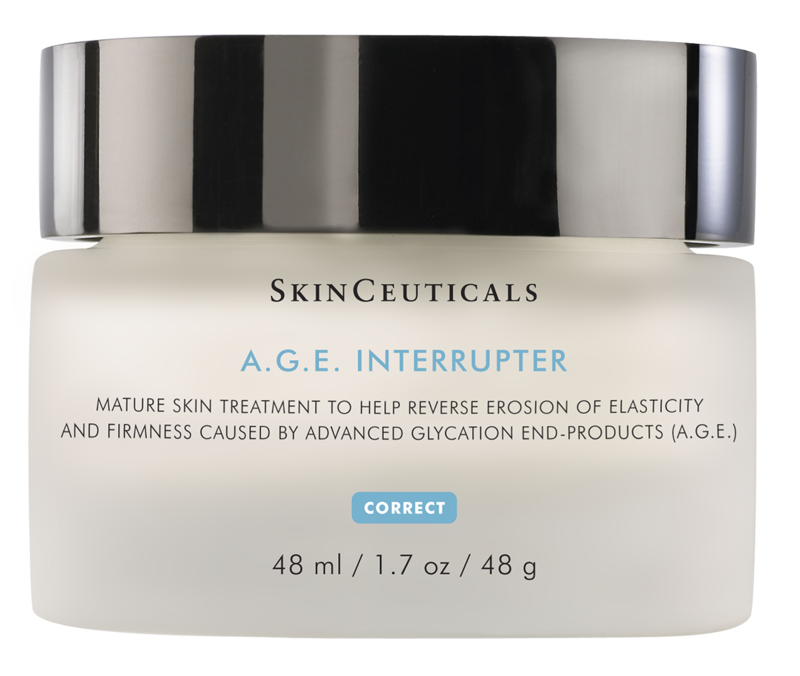 Provides immediate smoothing in the appearance of fine lines and wrinkles, and supports the skin’s natural ability to replenish it’s own hyaluronic acid for overall epidermal health. 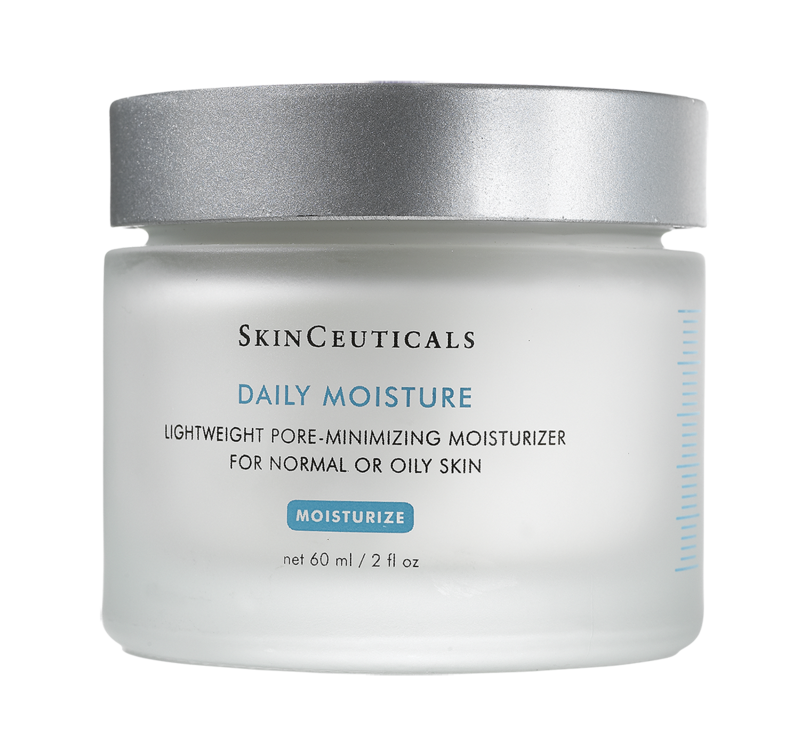 Smooth, hydrated skin depends on Hyaluronic Acid (HA), a natural “water-loving” molecule found in the skin. HA holds in moisture keeping the skin healthy, resilient and supple. HA5 goes beyond hydration to help epidermal health. 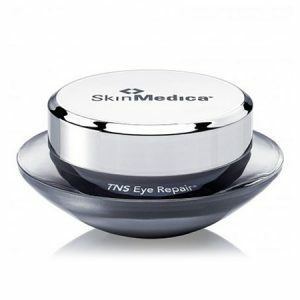 This product contains 5 different types of hyaluronic acid for the epidermis. 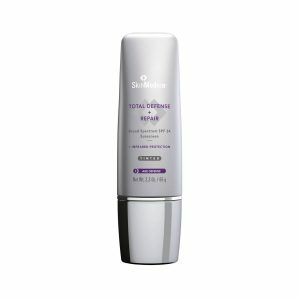 How is HA5 different from other topial HA serums? HA5 is the first rejuvenating hydrator that supports overall epidermal health. HA5 is powered by Vitisensce technology, a proprietary formulation that harnesses potent antioxidants found in Vitis flower stem cells and algae extracts to support the skin’s ability to replenish it’s own hyaluronic acid for overall epidermal health. What are the results of HA5 & when? 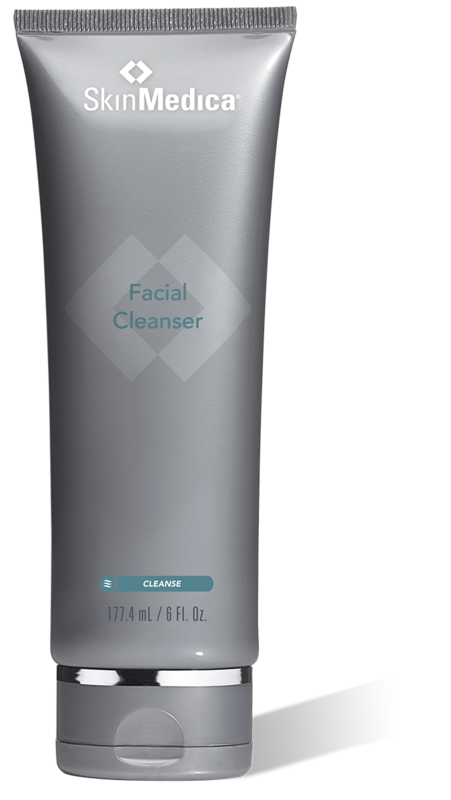 You will notice immediate improvement in the smoothness, hydration and elasticity of your skin. The delivery of hydration works for 8 hours in your skin due to a time-released delivery of HA throughout the day. 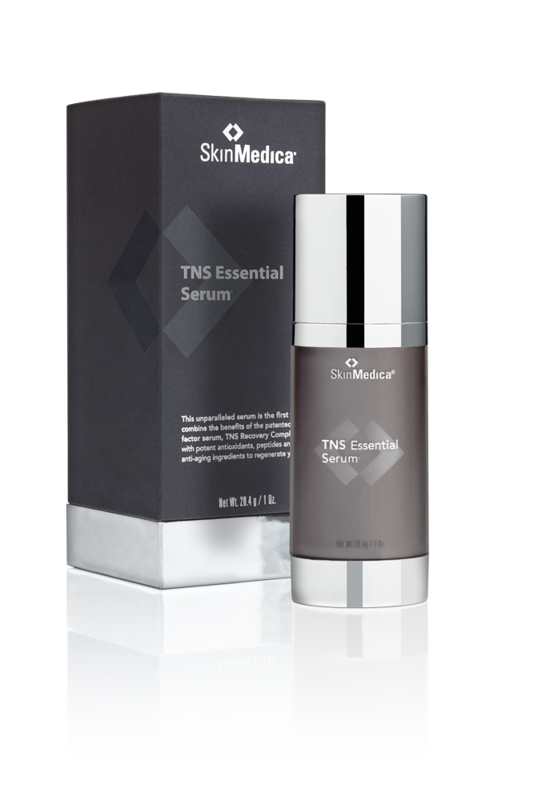 The long term benefits include rejuvenation of the skin by improving the extracellular matrix and boosting the natural HA in your skin.